providing speech and feeding services in clinical settings in Columbus, OH. Melissa Land is a licensed speech-language pathologist with experience in schools, clinics, hospitals, home health and skilled nursing facilities. 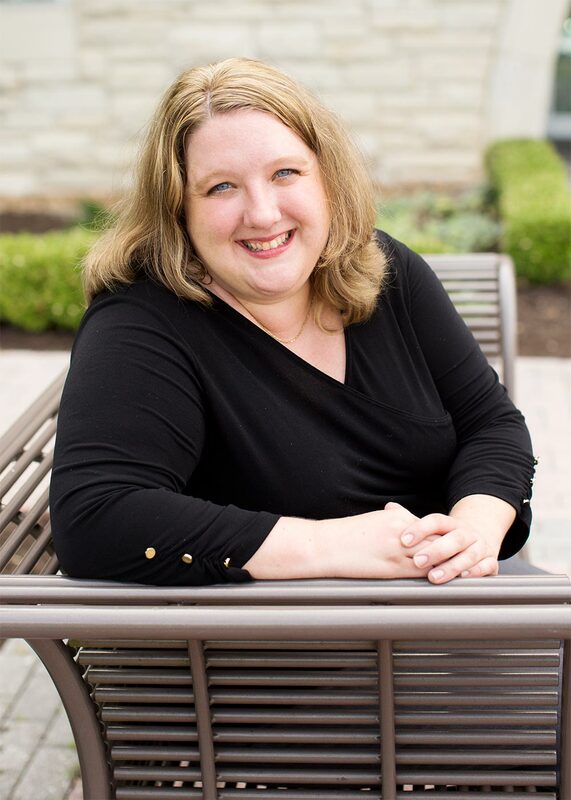 She holds a Master of Arts degree in speech-language pathology from the University of Tennessee in Knoxville. Melissa's areas of expertise include autism, cochlear implants, articulation disorders, child language disorders, and feeding disorders. Melissa is passionate about helping children in Columbus reach their full potential. Therapy will be provided in a clinic setting. A variety of methods will be used to target the child’s language, speech and/or feeding needs. Call Melissa Land at (614) 817-3464. In order to bill insurance, your child's physician should send a referral for a speech or feeding evaluation via fax to: (614) 547-0702. Insurance benefits will be verified. Contracts with the following insurance companies are currently pending: United Healthcare, Anthem, Tricare, and Humana. When is payment due for the services? Copyright © 2019 — Going Places Speech • All rights reserved.